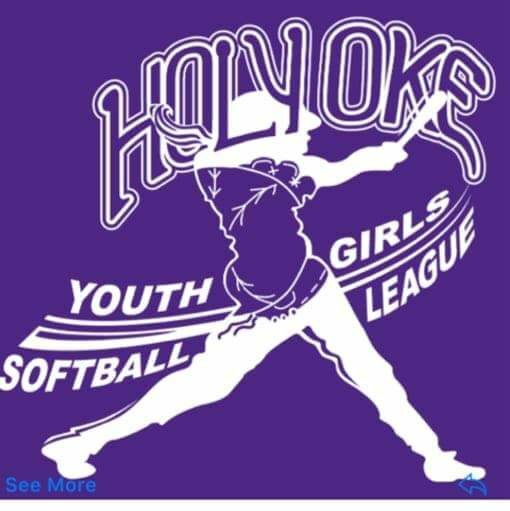 Interested in volunteering with Holyoke Youth Girls Softball League? Please feel free to email us or attend our next board meeting! MASTER CALENDAR FOR GAMES IS NOT OFFICIAL AT THIS TIME. Parade, exhibition games, photos, DJ, food and FUN!!!! We have a new name and logo!! the lives of Holyoke's girls through softball and teamwork! Online sponsorship registration makes it fast and easy! 4 levels of sponsorship available! See the Become a Sponsor button on the left menu.